Well established 2-story home tucked in a cul-de-sac north of Shaw ave. Home features 4 bedroom 3 baths with 2,562 square footage. The backyard is spacious which offers a pool, great for entertaining guests and cool off during the summer. 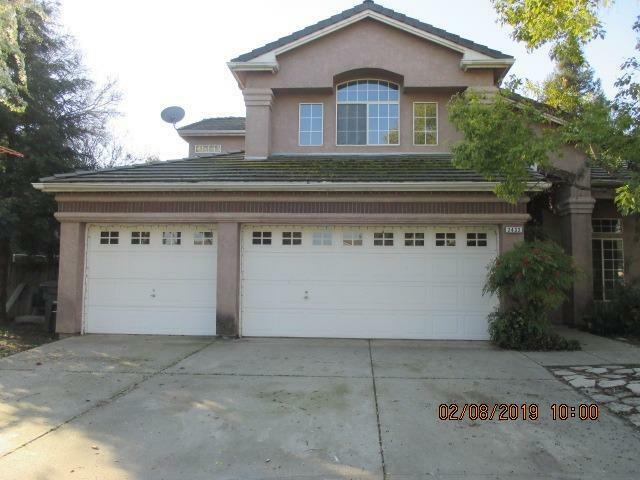 This home is located in Clovis School District and has a 3 car garage. Within a mile of restaurants, shopping, and entertaining. This one is sure not to last!